South Adelaide welcomes home club stalwarts Michael Handby and Josh Thewlis as they join the Panthers coaching panel in 2018. Handby, who made 122 appearances for South Adelaide over eight seasons, will take on the role of leading the Panthers Reserves, as Adam Blakely steps up to an Assistant Coaching role alongside new Senior Coach, Jarrad Wright. Following his SANFL playing career Handby entered the coaching ranks, holding various roles with North Adelaide (including interim Senior Coach), coaching the Panthers backlines under Brad Gotch and has also been involved in the SANFL State Program as an Assistant Coach. 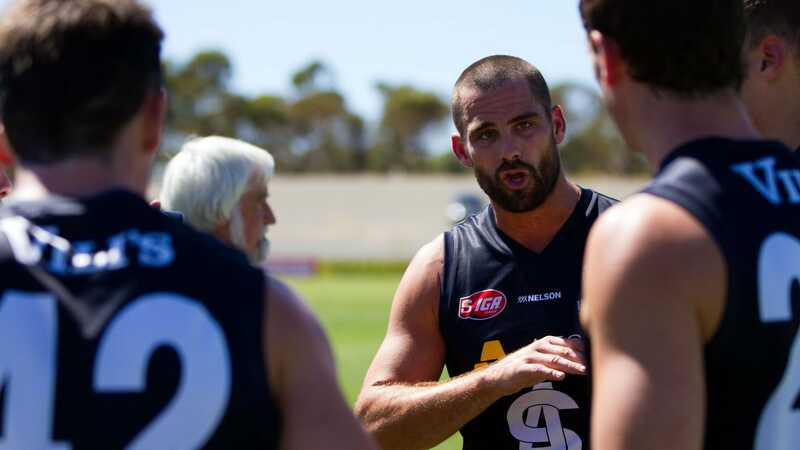 "We are delighted Michael has returned to Noarlunga to take on the important role of coaching our Reserves," said South Adelaide Chief Executive Officer, Neill Sharpe. "The role of Reserves Coach is a challenging one, dealing with a range of playing experience, ages and personalities that vary on a week-to-week basis. "With Adam making a deserved move to a role with the seniors it was important to find an appropriate replacement to guide our young talent moving into the senior program. "Given his wealth of SANFL experience and knowledge of the competition, we are confident we have found that in Michael." Thewlis Returns: Former skipper Josh Thewlis addresses his troops during his time leading South Adelaide on the field. Image: Nick Hook Photography. Thewlis, who returns to the club after calling time on a 140-game career at the end of 2014, will work as the backline coach for the League team in 2018. The former Panthers skipper joins Blakely as the lead assistants in South's new-look coaching panel for the upcoming season. "Josh was a fantastic servant to South Adelaide as a player, coming in as an interstate recruit and retiring as a 100-game player and club captain," said Mr Sharpe. 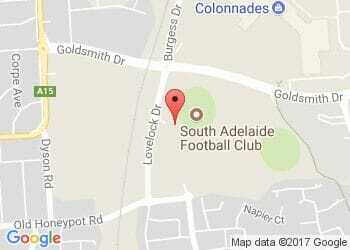 "It is great to see South Adelaide people returning to Hickinbotham Oval and continuing to make positive contributions around the club."